Brought to you by Flax Art & Design Oakland. Camp Twirl always has fun and creative activities for our bay area kids! 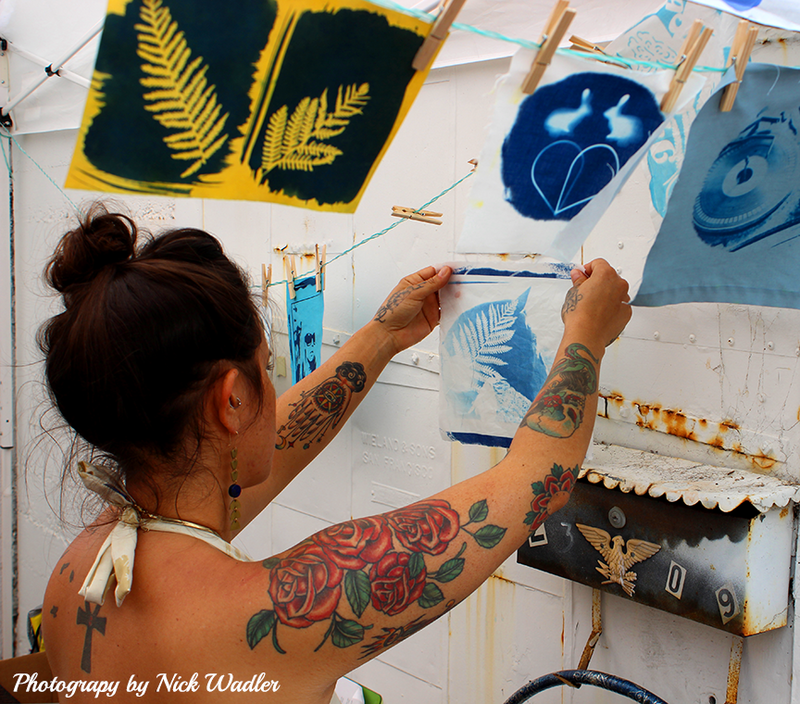 Come see over 65 local Alameda and Bay Area artists at this free Outdoor Art Festival. Mingle with local emerging and established artists creating unique artwork during the fair! See live painting, sketching, sculpting and illustration, live music, poetry and performance art. With everything from comic book art to clothing, to metal sculpture, there is something for everyone. Come support the local artists that make the Bay Area such a dynamic and creative place to live. Live Performance on the IAA Live Stage! 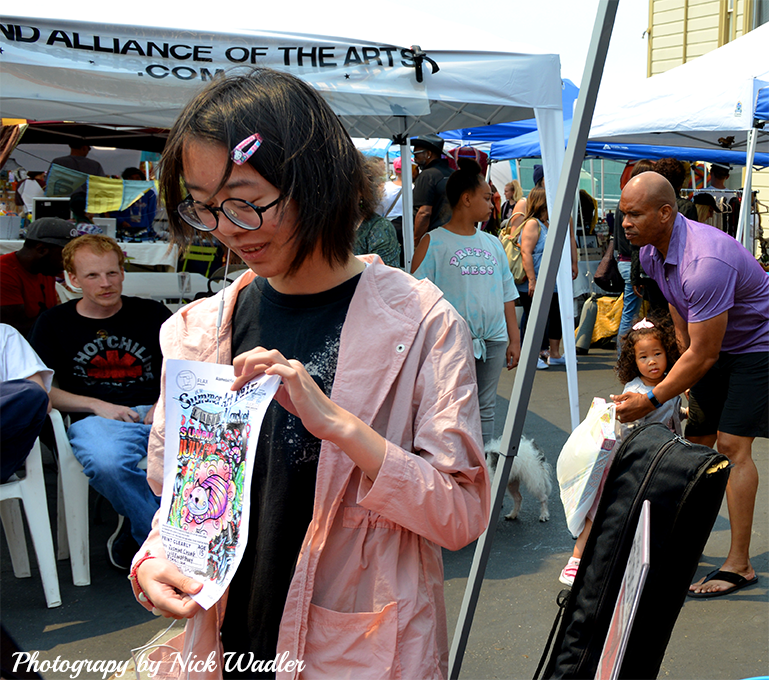 IAA is an Alameda based non-profit organization started in 1982, is sponsoring the live performance for this years fair. We need sponsors to help us bring great original live performers to this years fair. 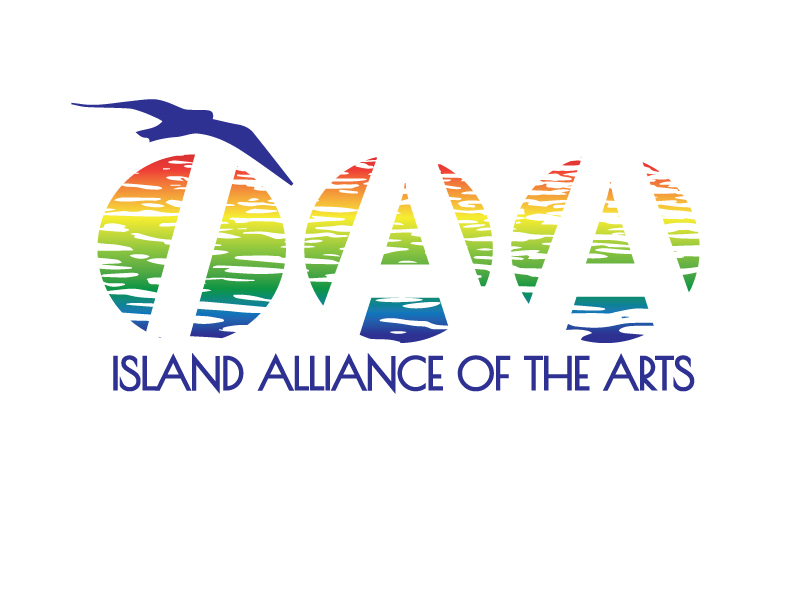 IAA (Island Alliance of The Arts) is a 501(c)(3) Non-profit. Mama Crow Performs at Alameda Summer Art Fair & Maker Market. New art coming for this year’s offical coloring contest! 6 awesome designs by 4 local artists will be available here online and around town soon. Must have a coloring sheet with you at the fair to enter. Prizes provided by Flax! Contest announcement times coming soon! Website design by Jessica Warren. Thanks to Entexture for providing our WordPress website and hosting.